Pupusas - Fueled by chile, frijoles & tortillas. We’ve kind of become obsessed with this delicious dish from El Salvador. They’re almost like gorditas, only they’re not. Instead of being sliced down the middle and stuffed with chicken, beef or pork, they are completely sealed and stuffed with cheese, loroco, and other ingredients like beans and pork. You still can add salsa to them too, only you also usually add a little curtido to every bite as well. Curtido – identified as Salvadoran coleslaw or sauerkraut by some – is fermented cabbage with a little bit of carrots and onions, and it makes pupusas taste incredible. Seriously. This stuff is delicious! If you’ve haven’t tried them already do yourself a favor and search online for a pupuseria near you right now. This weekend, we actually searched the word “pupusas” in our maps app and were delighted to find a couple of red buttons pop up for local pupuserias. We ended up at this place called La Pupusa Alegre, and while their take on the traditional dish wasn’t the best we’ve had, it did satisfy our craving for pupusas that day. There was another place down the road that advertised itself as a “pupusa buffet,” but we knew better than to walk in there hungry. We’ll have to try that place next time. 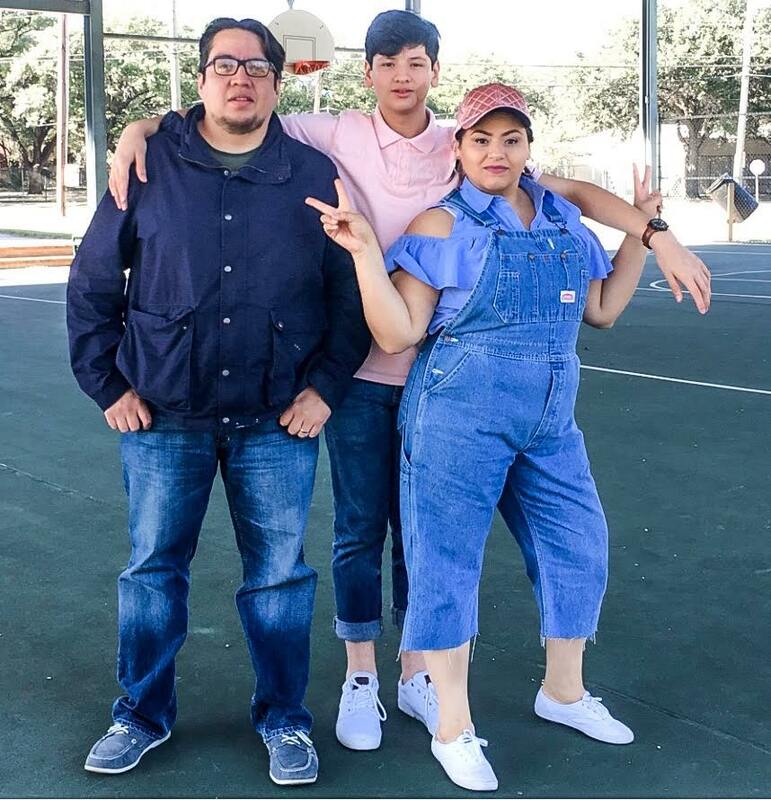 Coincidentally, this video we filmed a couple of years ago comparing pupusas to gorditas is still one of our most popular videos on YouTube to date. 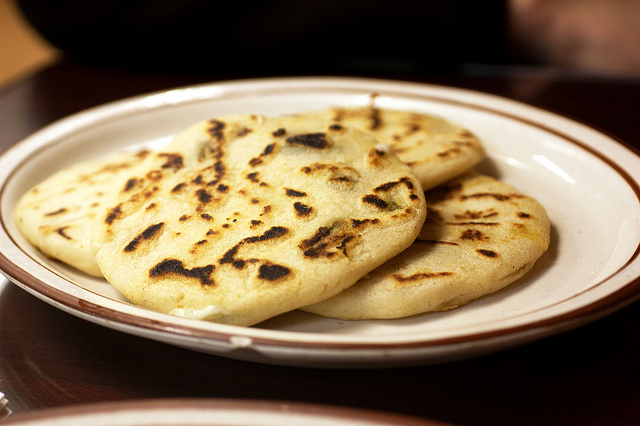 Check it out and let us know if you have any favorite pupuserias you would recommend!